Visit us at our Fountain Valley, California location to learn about our Career opportunities. Crazy Stereo is looking for skilled installers that have advanced level experience in Car Audio and Car Security Installation. Must be excellent in trouble shooting and problem solving. MUST HAVE AT LEAST 5 YEARS OF EXPERIENCE in a stereo shop. - Advanced level only. Crazy Stereo is looking for custom Car Audio/Video installer and fabricator who is skilled in building Custom Boxes, Amp Racks, Custom Trunks, Kick-Panels, Custom Dash Kits utilizing fiberglass, wood, vinyl and other custom-fabrication materials. Must have full knowledge and skills of wiring/installation. Crazy Stereo is looking for Automotive Window Tinter with experience in car audio Installation. Crazy Stereo is looking for talented sales people with experience in the Car Audio field. Must have basic Car Audio and Car Audio product knowledge. 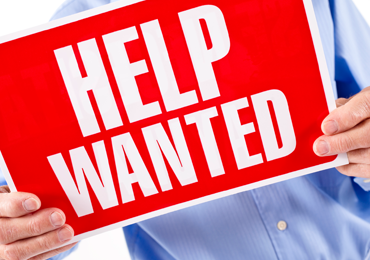 Crazy Stereo is always looking for talented service technicians & sales and customer service representatives.